While we all know that putting your car through its yearly MOT is a legal requirement (in cars over 3 years old), some think that the service aspect isn’t as important and struggle to see why this should be done in addition to the MOT. Putting the car thought its MOT is something required by law in order to check that the car is safe, doesn’t have any technical faults and meets legal safety standards. During a service, however, mechanics look at the parts to make sure that everything is working to the best of its ability by making sure that fluid levels are where they should be and that any parts that have worn down are replaced. While the MOT is important, it doesn’t mean that your car is working at its optimal health and you will get far more from it with regular servicing. Wear and tear will constantly happen on your car but without a service, it won’t be picked up upon and the necessary parts replaced until something goes wrong. It also means that your car will be using more fuel due it becoming more and more inefficient as well as having a greater risk of breaking down. With the cost of all of these added up, especially with the replacement parts if you do break down or something goes ‘bang’, you could be paying much more compared to putting the car in for its service, especially when you take into account the extra inconvenience caused. If left until something breaks, doesn’t work or you need roadside assistance, you may find that the parts cost much more to replace in this situation then if you’d put the car through its service. The work required could be much more extensive with more parts being needed, as well as extra labour time, bumping up the overall cost. 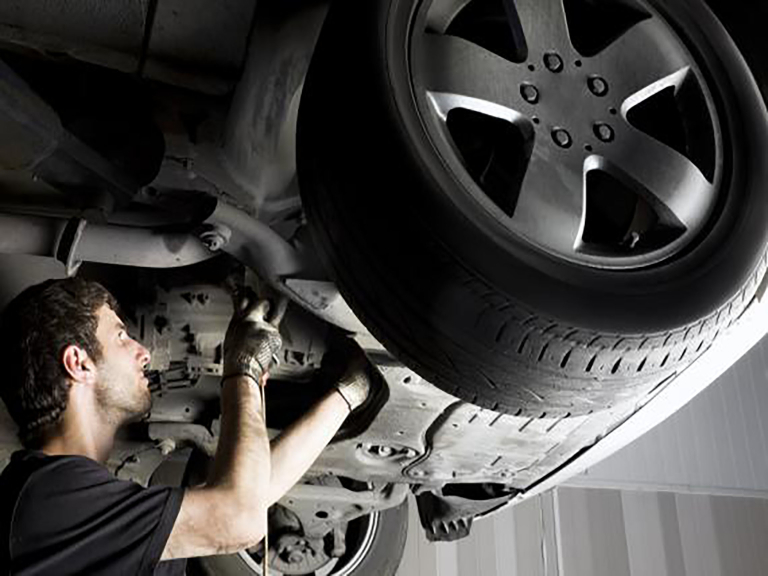 Putting your car through its service is an essential. Get yours booked in now with A&M Car Sales!